Bespoke is delighted to announce its newly awarded project based within Stockport's new industrial estate, S:Park. This new development, conveniently situated just off the M60 is geared up to provide residency for motor dealerships, trade counter operations and leisure and warehouse facilities alike. 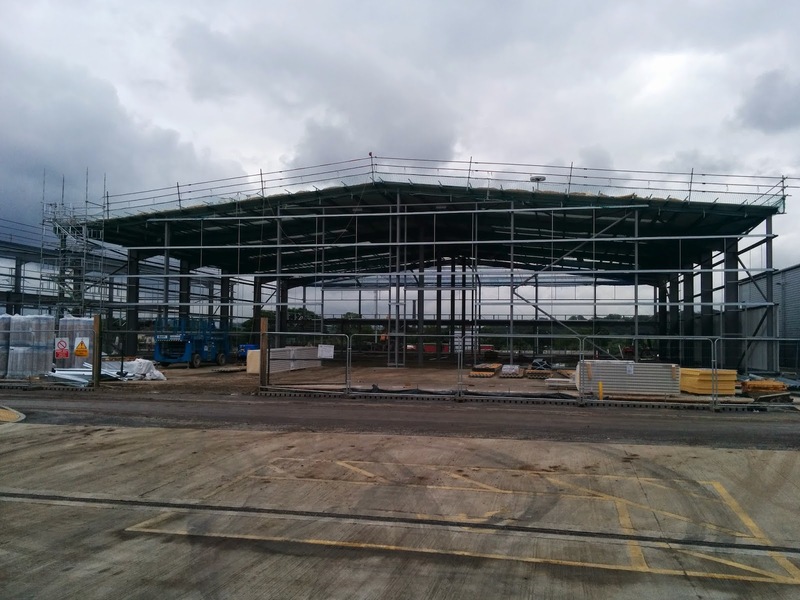 Within this 15-acre mixed use business park, Bespoke will be spending 16 weeks on site undertaking works on 14 unit areas within 4 individual warehouses. 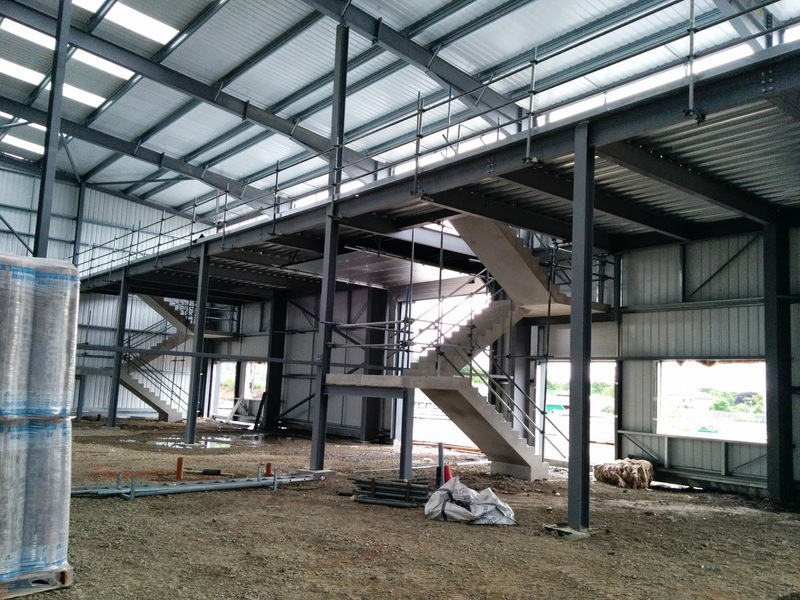 Our scope of works will include the installation of dividing wall partitions, stairs, suspended ceilings and screeding, leaving a perfect blank canvas for our client. Works commence Mid June. See the video below for a quick walk through of one of the four warehouses.